AT&T has an exciting new 4G LTE phone that is scheduled to launch on June 24 for just $99.99 on a two year contract. The Sony Xperia ion features high-end hardware coupled with Android 2.3 to deliver a captivating media experience. It is unfortunate to see such a sleek and high-end device still running the dated Gingerbread out of the box, but Sony should upgrade it to Android 4.0 in the near future. In terms of specs, the Xperia ion boasts a 4.6 720p HD Reality Display to provide an awesome viewing experience. In addition, it features a 1.5GHz dual-core processor, 1GB of RAM, 16GB of onboard storage, a 12MP rear facing camera with 1080p HD recording, and the front facing camera is 1MP with 720p HD recording. Sony ensured that users would have an excellent recording experience with either the rear facing or front facing camera. Lastly, the Xperia ion comes PlayStation certified so Sony will release gaming titles in the near future for the ion to take advantage of. 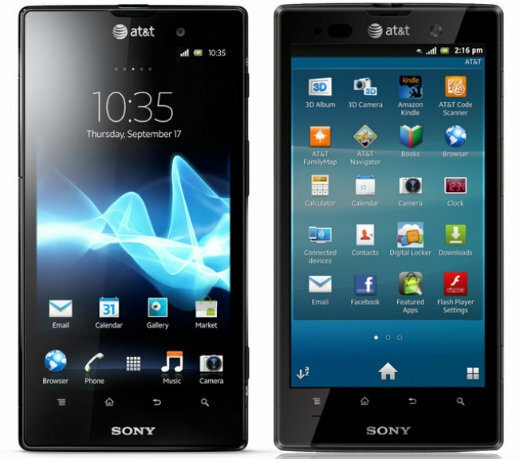 Again, the Sony Xperia ion will cost $99.99 on a two year contract when it launches June 24.